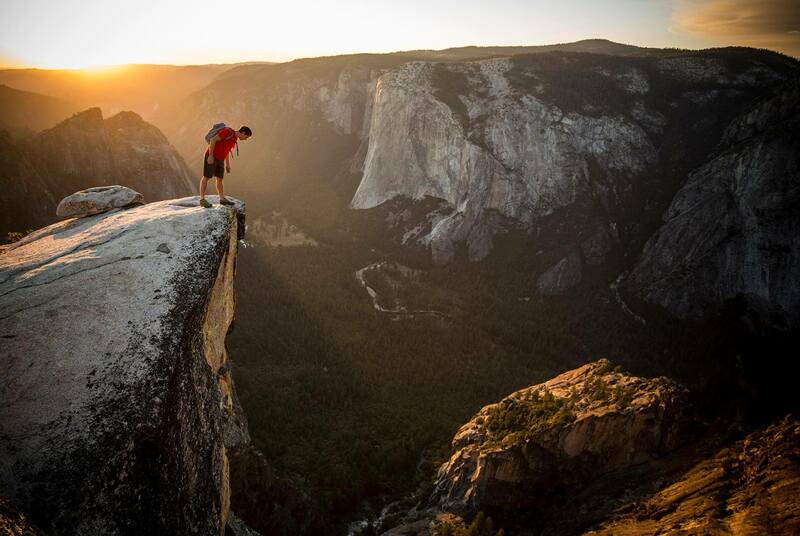 Alex Honnold El Capitan rope free ascent was a 3,000 climb At Yosemite park. 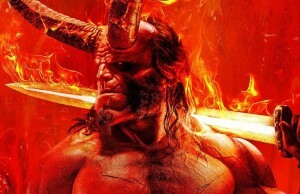 Alex was the first ti free solo climb which means to scale the mountain with no safety ropes. 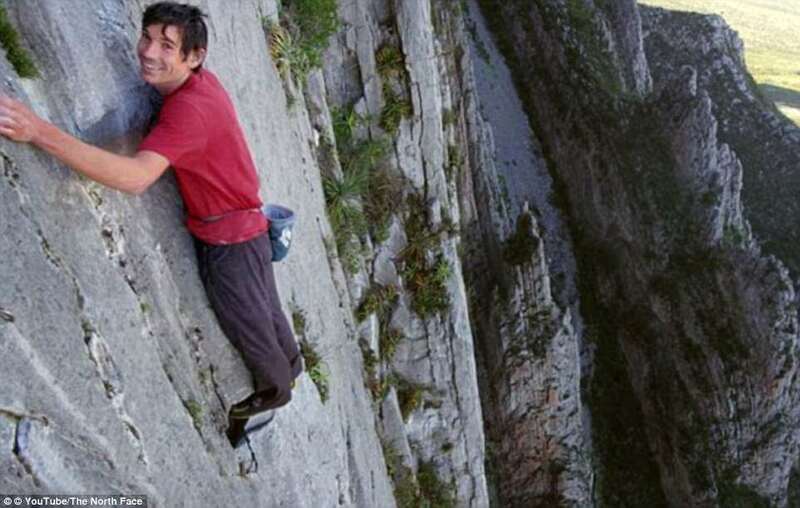 Any wrong move would cause a slip and send the 31 old climber to his death for sure. 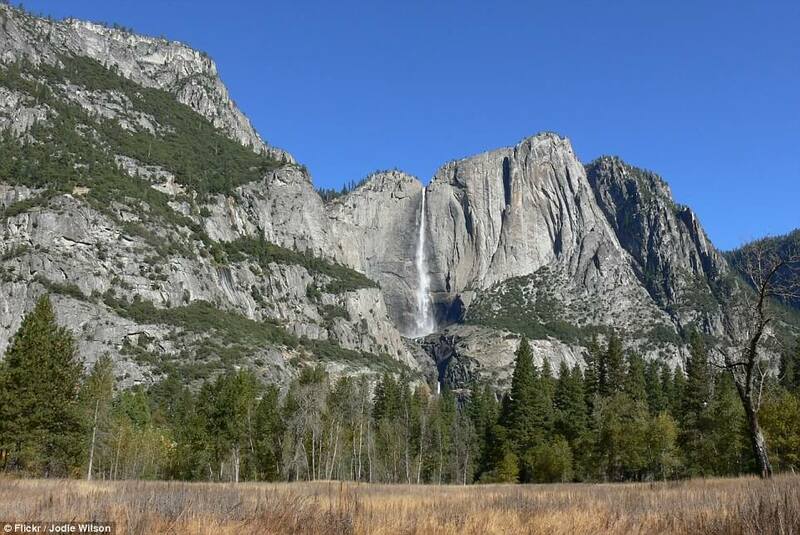 It took Honnold only four hours to scale the huge mountain which is taller than the world’s tallest skyscraper. 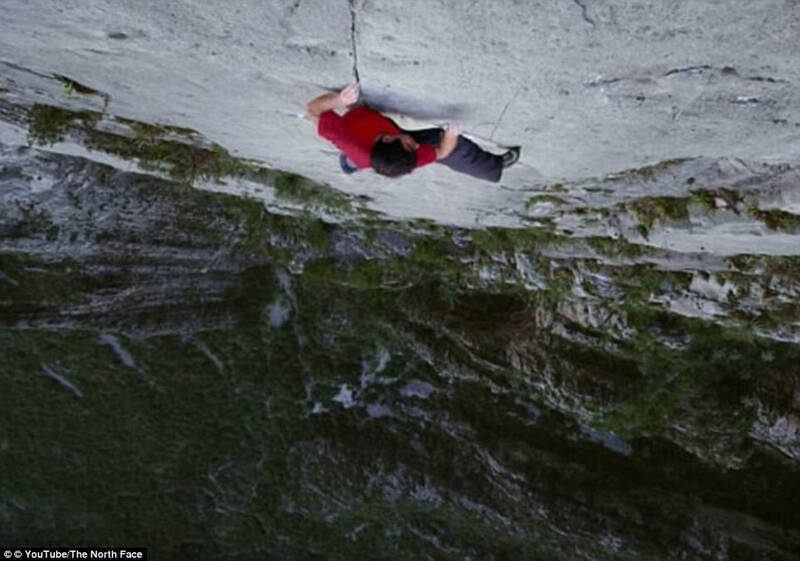 Among other awesome things Honnold has accomplished: He was the first to free climb Mexico’s El Sendero Luminoso route and the only person in the world to climb the Yosemite Triple crown with no rope. 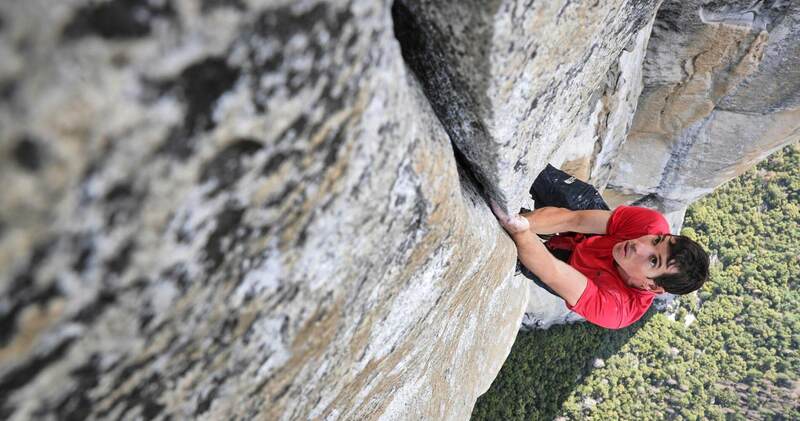 Alex Honnold was the first ever to scale El Capitan and its 3,000 feet vertical ascent. 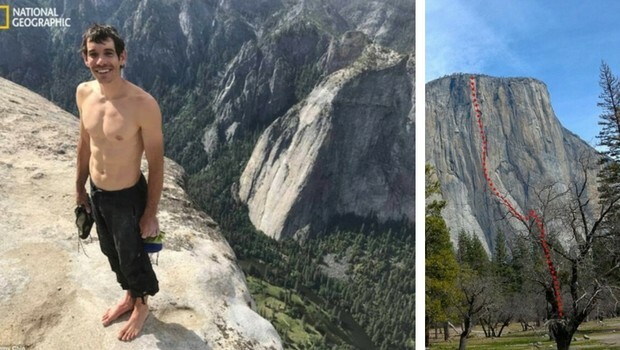 The mountain is higher than the world’s highest skyscraper Burj Khalifa, the 31 year old climber did it in just under four hours. 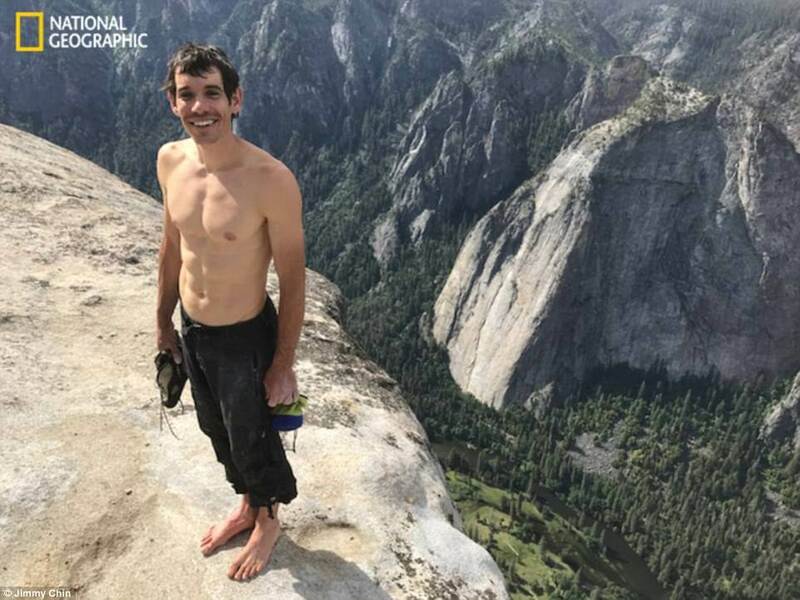 Honnold is a professional climber and will star in an upcoming National Geographic documentary called ” Solo “. 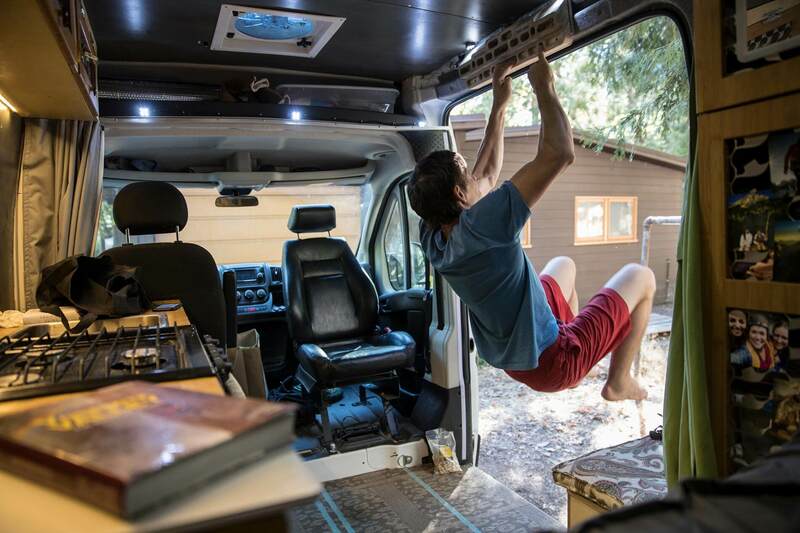 The climber parked his van the night before and left for the climb at 5:32am on Saturday. 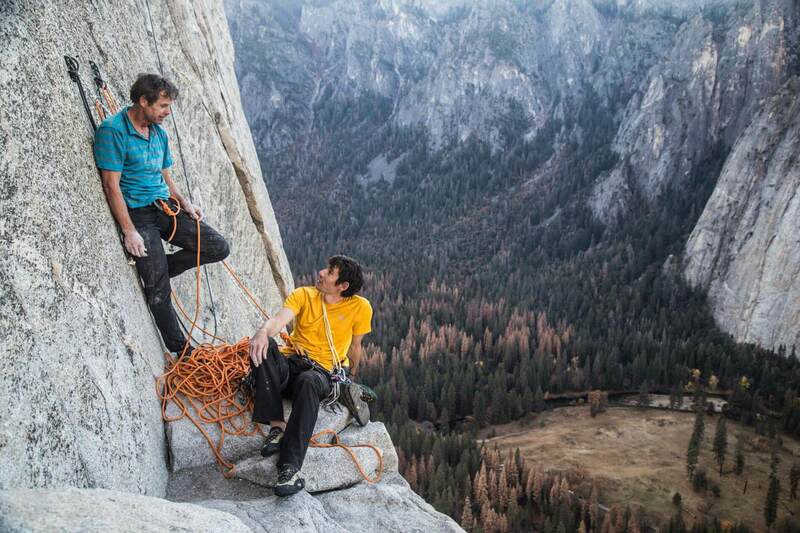 Honnold took the ascent challenge with nothing more than the clothes he was wearing and a small bag of chalk for his hands. 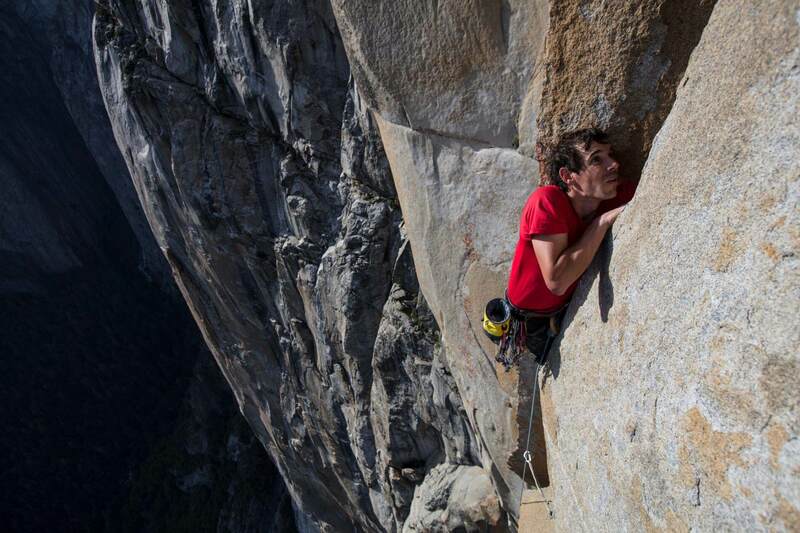 After four hours of a pretty harsh climb, Honnold managed to get himself to the top of the mountain. You can imagine that every small wrong step would have resulted in a drop to death as there were no safety ropes! 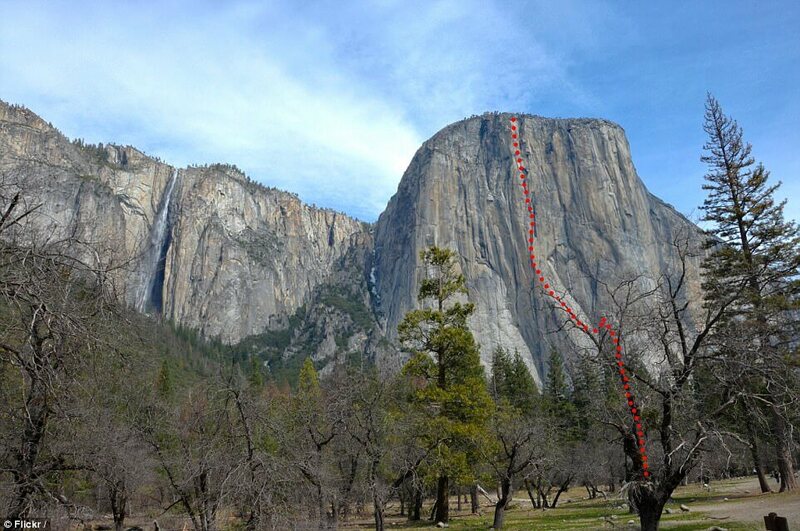 This challenge is extremely dangerous obviously and the only two other climbers who ever even thought about doing the El Capitan free solo are both dead. 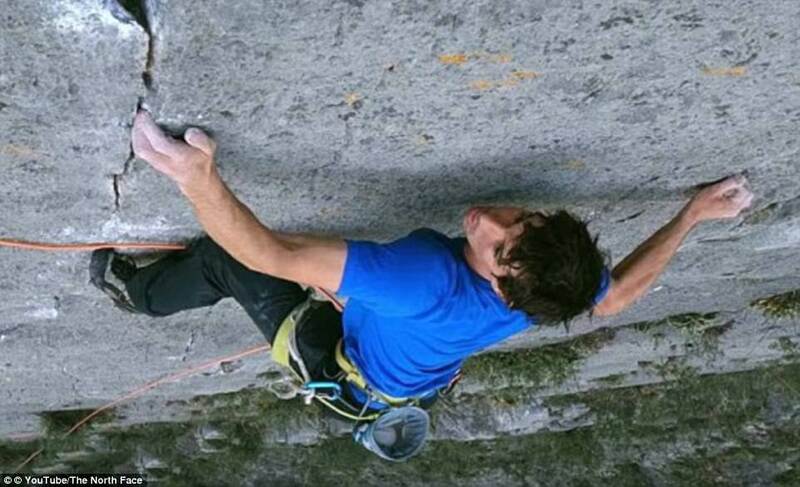 Michael Reardon was a free soloist and drowned in 2007 by being swept from a ledge below sea in Ireland and Dean Potter who died in a base jumping accident in Yosemite in 2015. 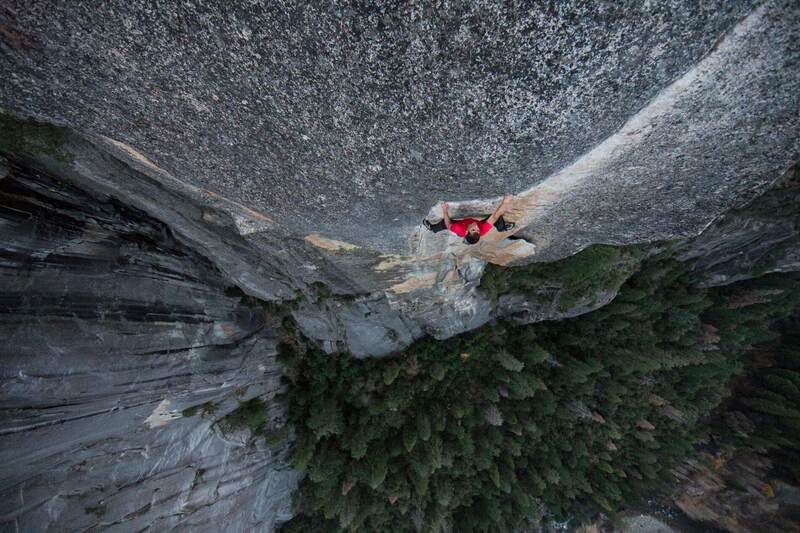 ” This is the moon landing of free soloing ” says Tommy Caldwell who actually was the first to tackle the ascend of the Dawn Wall in 2015 with just a backup rope. 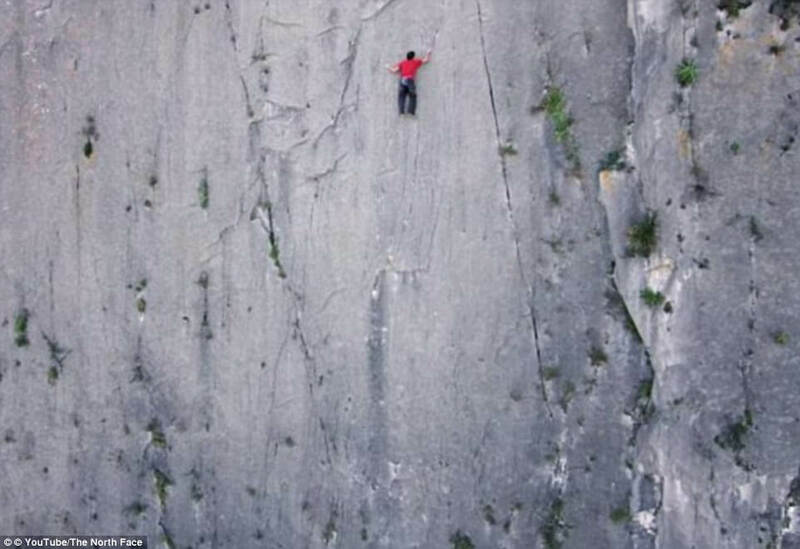 This is called free climbing in contrast of solo climbing which has no ropes at all. 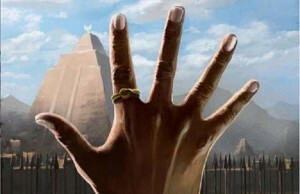 ← Previous Story Coconut Oil – For a Healthy And Youthful Appearance!